App Store Optimization (ASO) is the process of refining your app store page to make it show up in as many relevant searches as possible. The goal is to increase the app’s visibility on the app store, making it easier for more users to download it. 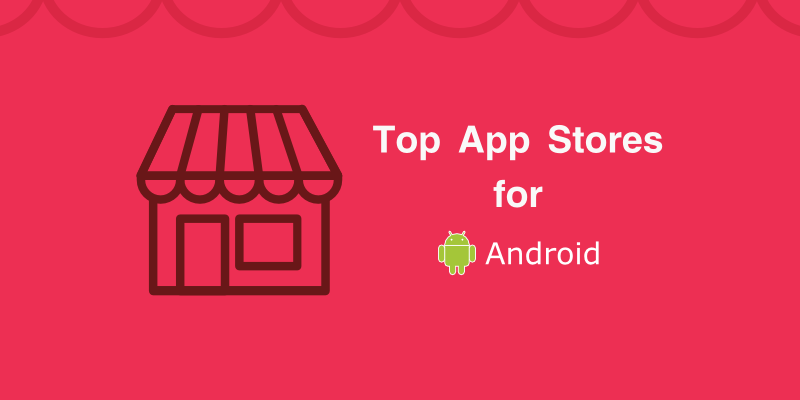 App store ranking can be influenced by many factors. Each of them has a unique role in the search algorithm. Apps have on-metadata and off-metadata ASO. On-metadata ASO include factors that you are able to control and improve by yourself and are often things dealing with your app store presence. Off-metadata ASO include factors that you have no full control over , but which you can still influence through external promotional sources. In order to optimize your app store page, you need to pay close attention to the following aspects will come into play during a potential user’s visit. 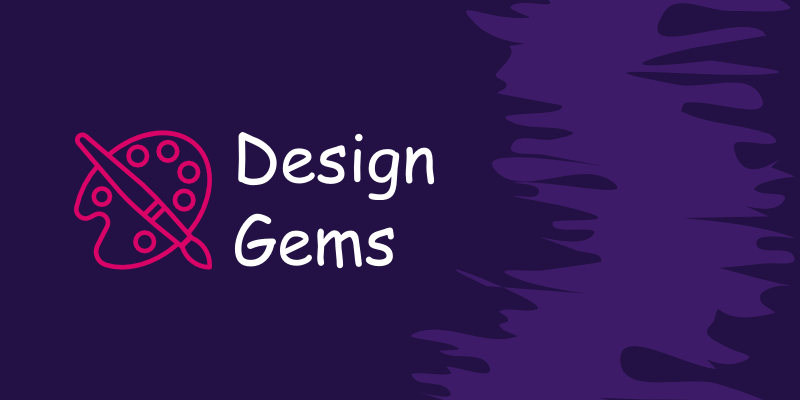 App title plays an important role in helping users find your app and understand what your app does. If users can’t easily figure out what the app is doing by merely reading the title, they will move on. Title should clear and informative by including leading keywords as part of your title. App description is where you sell your app to potential users. You will need to use this area to clearly describe what your app does and explain its cool benefits. Although visuals do not directly affect the ranking algorithms, they are a big component of app discovery. When potential users scroll and examine different options, your icon is the first thing that will draw user’s attention to your app. You have to stand out. Besides the icon, it is important to show your app’s features with screenshots. Ratings and reviews reflect the experience of current users of the app, Higher ratings and positive reviews mean good experience. 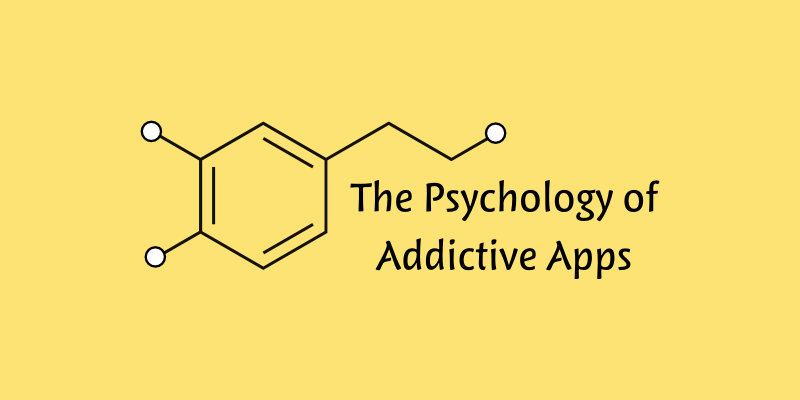 This will help convince people your app is worth the download. This is crucial, you should listen to your users and fix problems quickly. Another factor you can’t control, but it plays an important role. The more downloads you get for your app, the higher chance someone else will download it. ASO aims at driving more organic downloads by optimizing several factors which will help achieve ASO success. Title ,description, visuals, positive reviews and ratings all contribute to this. 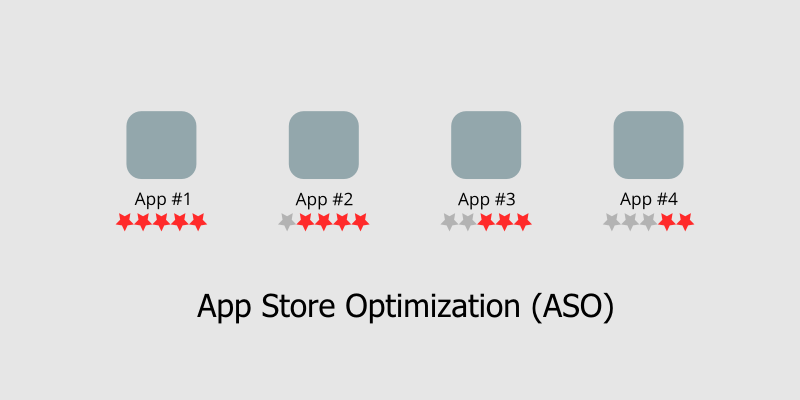 Using ASO strategies can result in low-cost app exposure, resulting in boosted app downloads and increased revenue.